Seventeen cosmetics is a brand that I tried a lot of this year, due to their amazing quality products for such affordable prices. So when I was sent two of their eye products to try out I was pretty excited as their eyeshadows were something I had yet to try. Starting with the Eye eye crayon in 'Iced White'* I've been loving using this jumbo crayon for two things. The first being to highlight my brow bone. The crayon itself is pigmented and buttery and so it allows you to blend it out as much as you like and works with you as there is nothing worse than a jumbo crayon that's waxy and just doesn't want to participate. The second use for this which I've been loving is using it as an eye base. I currently don't have any eye primers left and so I decided to try this out one day and have been using it ever since. As it's white it really allows your eyeshadows to pop and show their true colour. The eye eye crayon comes in four different shades and will only set you back €5.49 for each one! 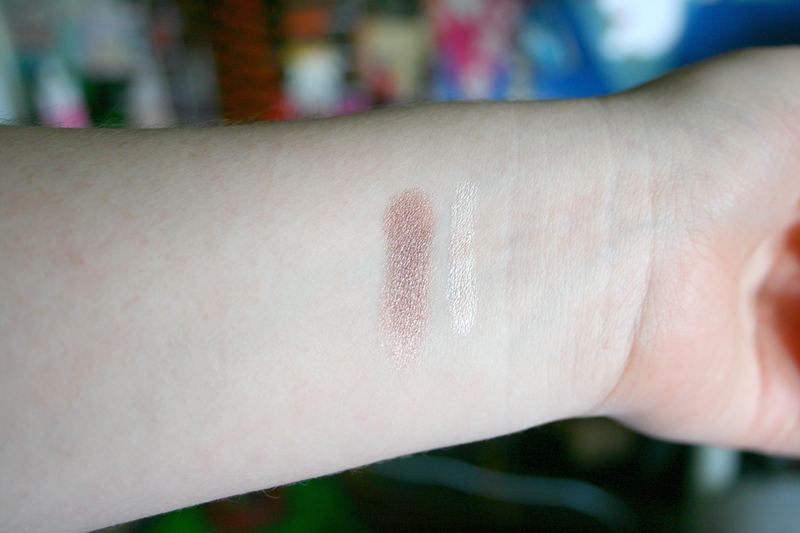 The Mono Eyeshadow in Rose Quartz* was something I was extremely excited about and I just could not wait to try it. I never wore one colour on my eye lids before this one. The colour is just so stunning that I don't think it needs anything else to complement it. I use the eye eye crayon underneath this and it helps give the shadow such a gorgeous colour pay off I honestly cannot get enough of it! The eyeshadow itself is so easy to work with and it blends amazingly! I also have to mention the packaging because I really like it, the lid closes shut with a clip and so you know the product inside is truly safe when throwing it (or placing gently) into your makeup bag. The single shadows will only cost you €4.89! 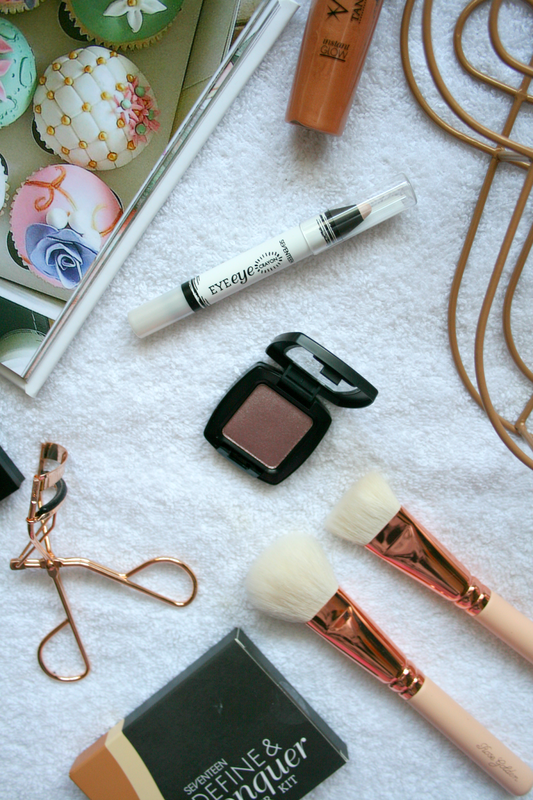 Have you tried any of these products from Seventeen? That bronze eyeshadow is gorgeous!